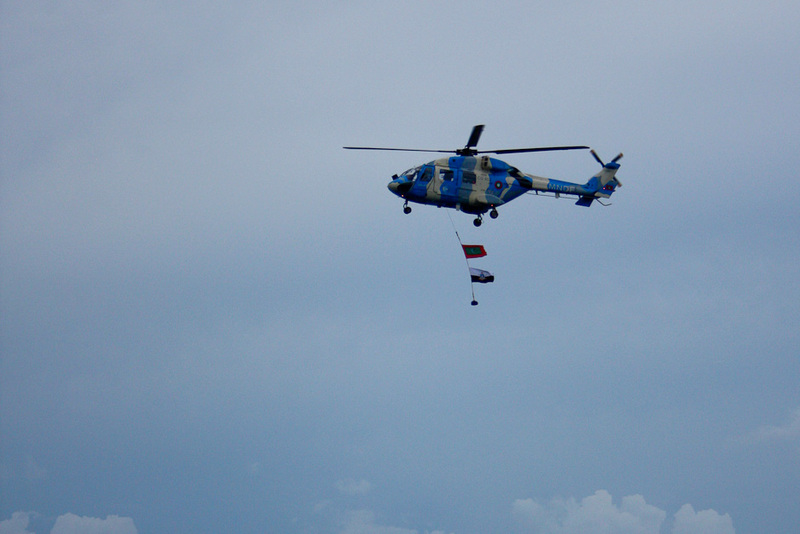 Maldives National Defense Force introduces MNDF Air wing. Mostly for search and rescue purposes. The Indian Army has been helping MNDF train the pilots. Its looking good.